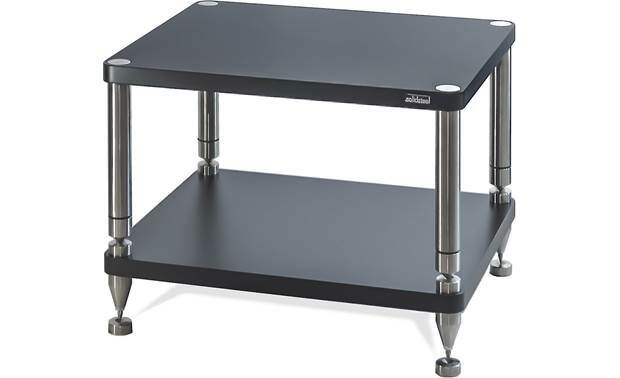 The Solidsteel HY-2 audio stand was made for high-performance gear that is sensitive to extraneous vibrations. The Solidsteel HY-2 audio stand was made for high-performance gear that is sensitive to extraneous vibrations. It's designed to virtually eliminate performance-robbing vibrations. Open shelves provide plenty of space for a turntable, preamp, power amp, or a digital media player. 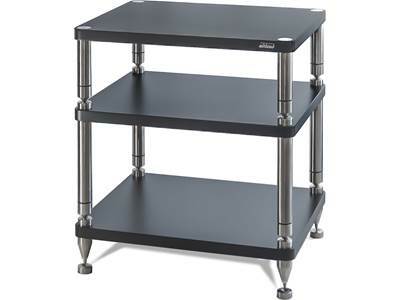 Searches related to the Solidsteel HY-2 Two-shelf audio stand.